The following are helpful hints, tips, and information for fabricating your thesis. Feel free to ask questions at any time. 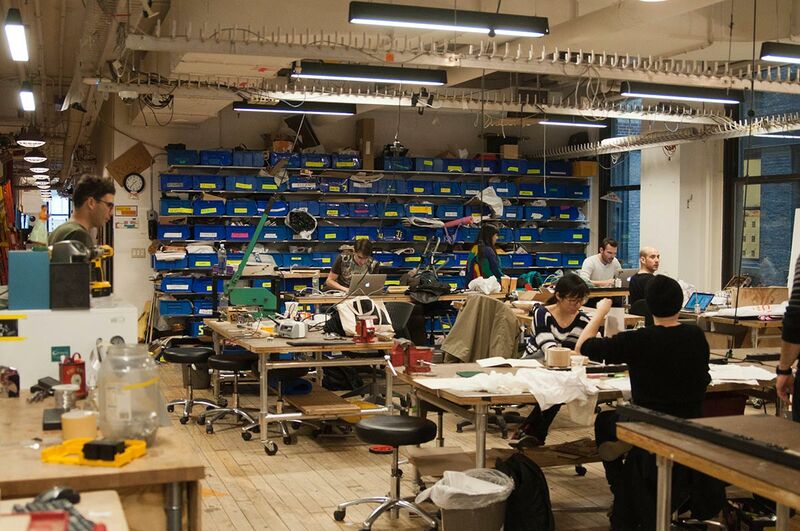 You’ve graduated, and we took away your laser, your CNC, your shop, even your vinyl cutter. How are you expected to make anything now? The following will be tips, tricks, and some advice on how to “make it” after ITP. Vacuum form styrene over a stepper motor circuit board, for a quick custom project enclosure. 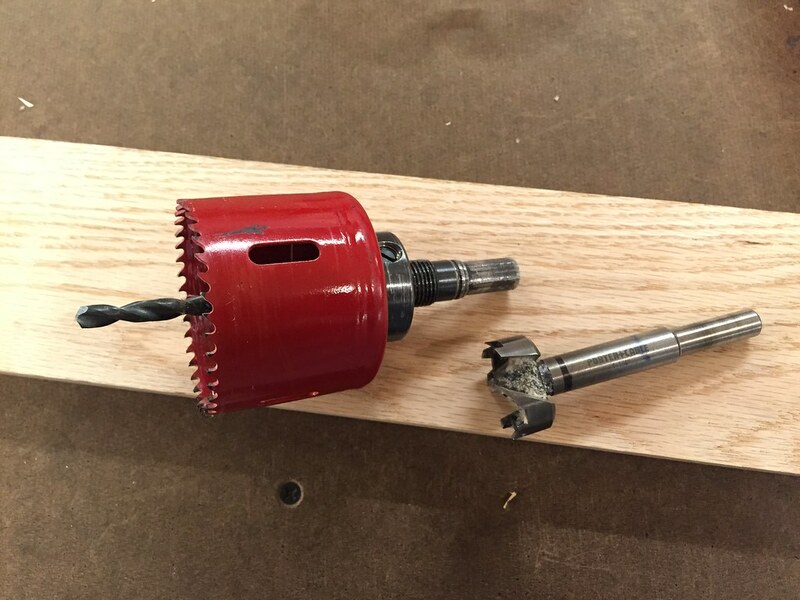 I used 3/4″ thick oak, a 1 1/4″ Forstner bit, and 2 5/16″ hole saw bit. A 1 1/4″ spade bit can be used, but I liked the look the Forstner gave better. The basics for the metal cutting saw. The prepping of the material and loading the powder. The spraying and baking of the parts. Using the router and circle jig is a fast way to make circles in wood without the CNC. The laser template for the jig can be found here. Metal threaded inserts allow you to connect machine screws to plastic and wood parts. I’m using press fit threaded inserts from McMaster-Carr in this example. Rivets are an easy way to join sheet material. Slip rings let you pass electrical connections across rotating joints. Here is a simple way to reinforce them for strong mechanical connections. 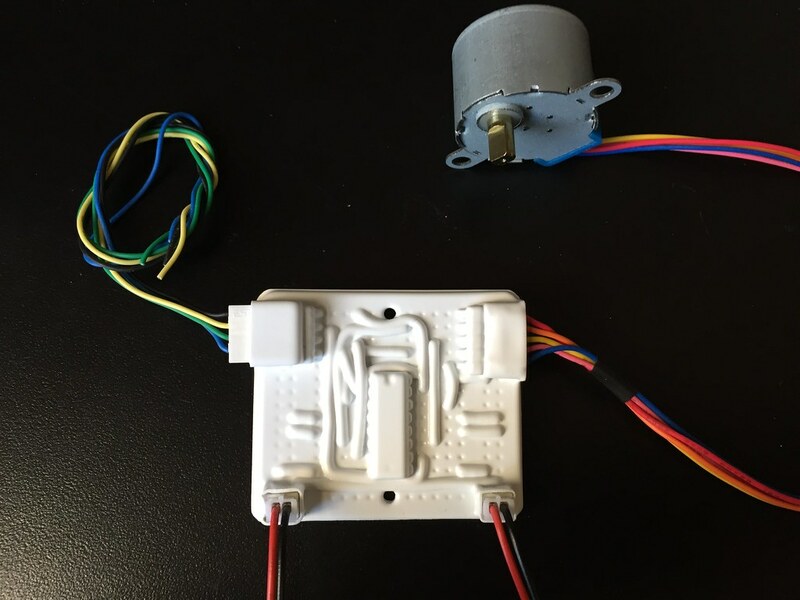 I’m using the 6 Wire Slip Ring from Adafruit and the 2″ Caster from Home Depot in this example. Some drilling methods for metal, including the hole punch — no drill needed. This video goes over the basics of the band saw. An reliable and quick way to add a fantastic wax finish to wood working projects. The pipe cutter is an easy way to cut pipes. A quick demo on how to use the nibbling tool. Quick tips on mounting motors and mounting things to motors. The terminal blocks discussed in the video can be found at Lighting Plus (or here) and the motor mounts can be found here. Basics on how to use the pocket screw jig to create strong fast joints.